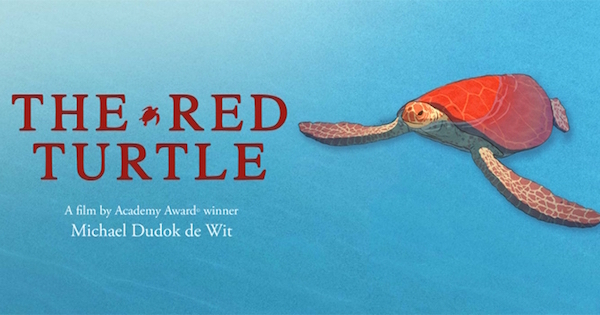 A man is shipwrecked on a tropical island, with only birds and sea creatures for company. This remarkable and mature animation, made in collaboration with the legendary Studio Ghibli, casts an enchanting spell as it charts the relationship between man and environment. While not a ‘silent’ movie, the film is essentially dialogue free – “A wordless wonder” (Daily Telegraph). 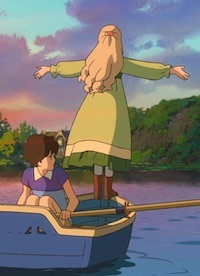 Twelve-year-old Anna goes to live with kindly relatives in a seaside village. Exploring a mysterious old house across the cove, Anna meets Marnie, a girl of similar age, and blossoms through their extraordinary bond of friendship. 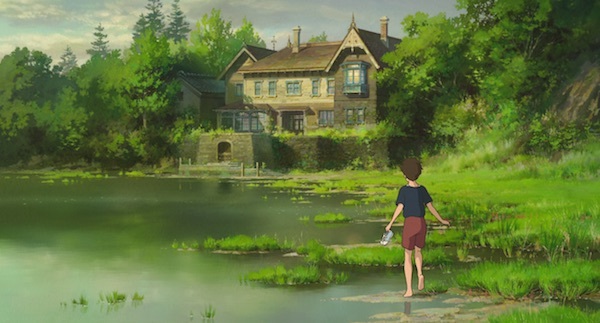 The final film from Studio Ghibli for now (and perhaps forever), this slightly supernatural tale is in the gently moving style of recent predecessors From Up on Poppy Hill and The Wind Rises, and is as beautifully animated as you’d expect. 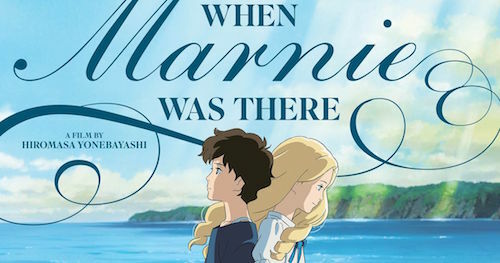 Twelve-year-old Anna goes to live with kindly relatives in a seaside village. Exploring a mysterious old house across the cove, Anna meets Marnie, a girl of similar age, and blossoms through their extraordinary bond of friendship.